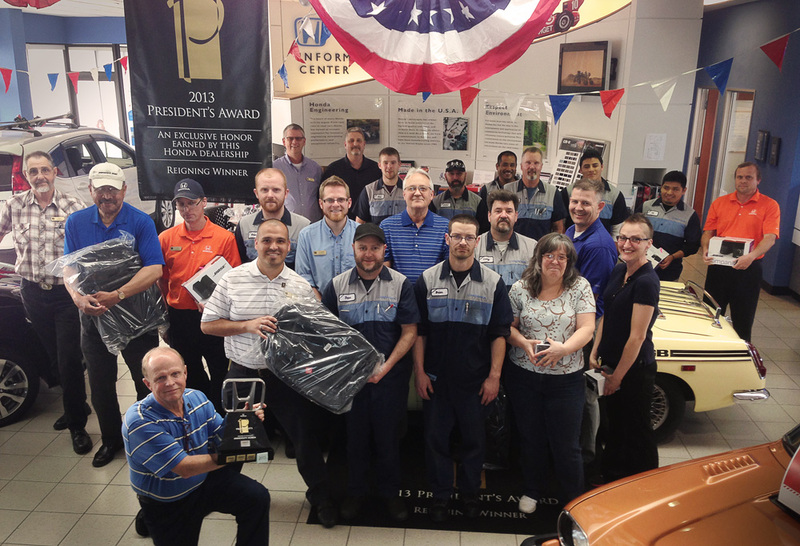 Uhonda Wins Highest Award in Customer Satisfaction! One goal is to sell a lot of cars! 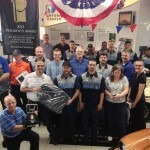 For 2013, Staff_Photo_CCUniversity Honda out-sold its zone objectives! That means the the inventory was strong and the deals were great! Service Retention is also observed. Dealers must show they’ve maintained a repeat customer base and added new customers. Winning Dealerships must be Image-Approved, as determined unanimously by the zone management team. This means the facility must be up to scale in all appearance statues and customer amenities. 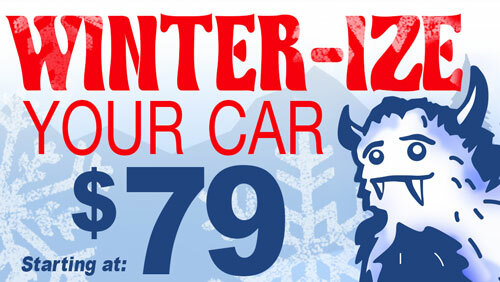 What this means to past customers and future customers is this: University Honda is a great place to buy a car. The Staff is professional, courteous, and competitive. 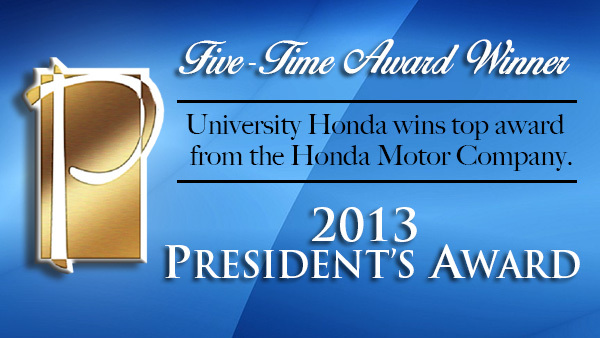 Customers in 2013 voted and University Honda won! Thank you Corvallis and surrounding cities for allowing us to serve you.